Really happy to see the growth Dumbfoundead has made the last few years as an emcee. I don't know what's more difficult, being a battle MC who gets respect as an artist or being an artist trying to break into the battle circuit...but he's doing it. I was always a fan of his witty punchlines and one-liners in the battle circuit but the Korea-town Los Angeles emcee has been doing his thing and expanding a lot into the Korean market. 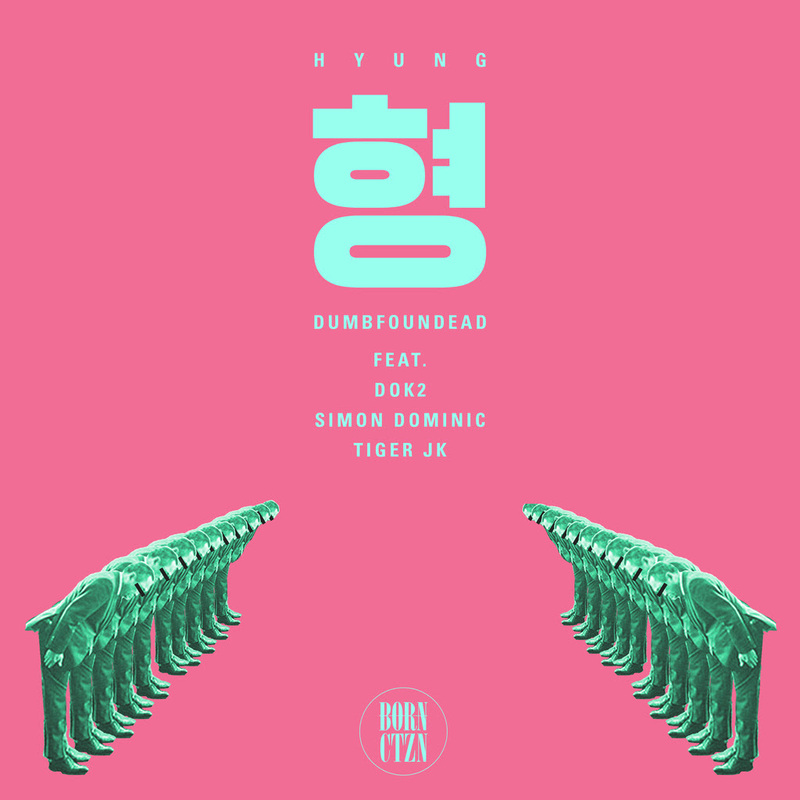 in his new single, Hyung, he's enlisted the help of some of Korea's top MCs, DOK2, Simon Dominic, and Tiger JK. Los Angeles emcee Dumbfoundead partners with Complex to announce his new label BORN CTZN and exclusively premiere its very first music video, “형(Hyung).” Directed by The Cut, the witty and amusing visual questions the traditional Korean notion of respect based on age. Produced by Big Banana and with features by Korean rap superstars Dok2 and Simon Dominic as well as the legendary Tiger JK, the hypnotizing lead single off Dumbfoundead’s forthcoming Foreigner EP will be releasing worldwide May 23rd via his new collective and label BORN CTZN.